Letting go. Two words, a concept we can all grasp, but one which is much more difficult to put into practice. 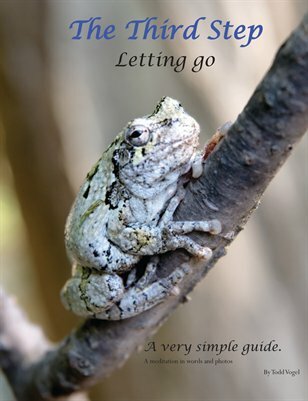 This Very Simple Guide uses nature photographs and as few words as possible to help the reader keep this simple.